This site is about the development of LDS temple doctrine in the nineteenth century and the life of Wilford Woodruff. 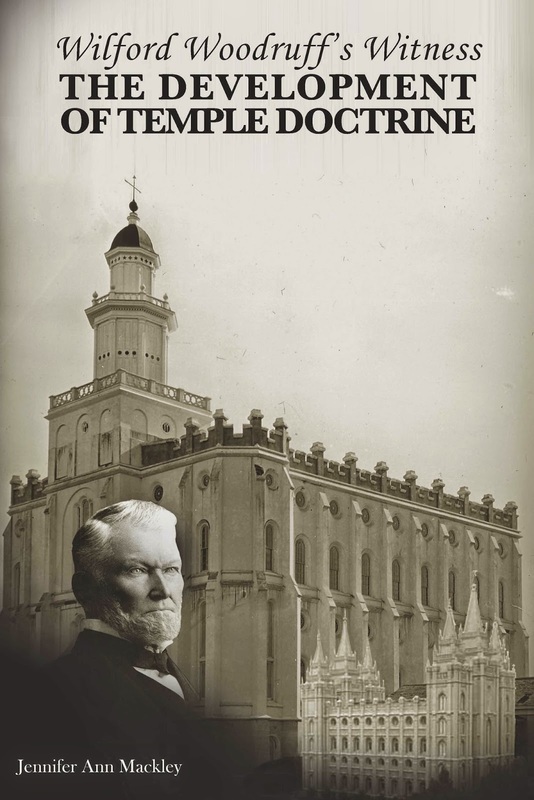 I invite you to explore the information published here to learn more about the history of the Church of Jesus Christ of Latter-day Saints (LDS) in general and Wilford Woodruff's life specifically. The complete story can be found in my book, Wilford Woodruff's Witness: The Development of Temple Doctrine. In Wilford Woodruff's Witness you will learn that Wilford Woodruff was not only a witness to the process of revelation under the leadership of Joseph Smith, Brigham Young, and John Taylor, but a catalyst. To construct the framework encompassing the restored gospel, these prophets were engaged in a cycle of revelation, practical experience, thoughtful consideration, and the pursuit of additional revelation. Their story is enlightening.